This simple tool has sat on the shelf in the NHS shed for years. It’s a humble tool, not used much in everyday life today. But a close look can tell us much. 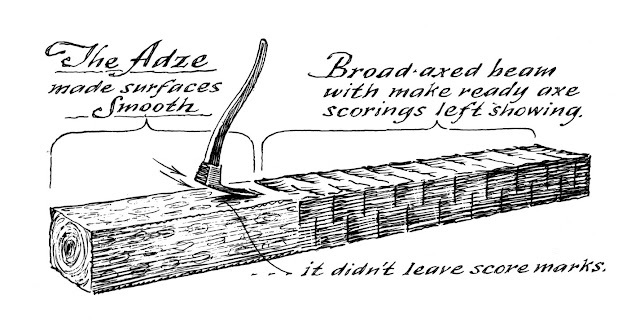 An adze is similar to an ax with an arched blade at right angles to the handle, used for cutting or shaping large pieces of wood. The short handle meant that the tool was swung with one hand. It allowed for more control and shorter cuts. In essence it is made up of simple machines. The mechanical advantage of a wedge creates a sharp cutting edge. 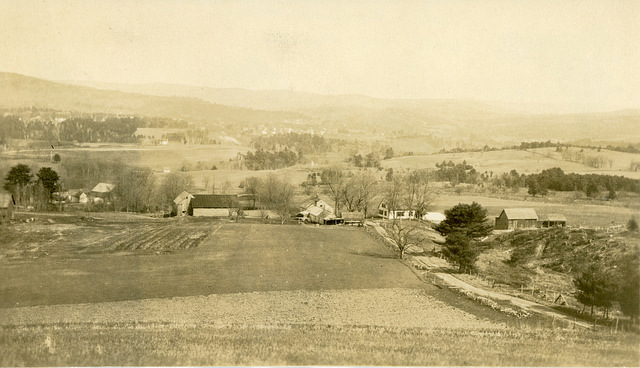 The farmers of Norwich turned the hillside forests into barns and fences, furniture and wagons. 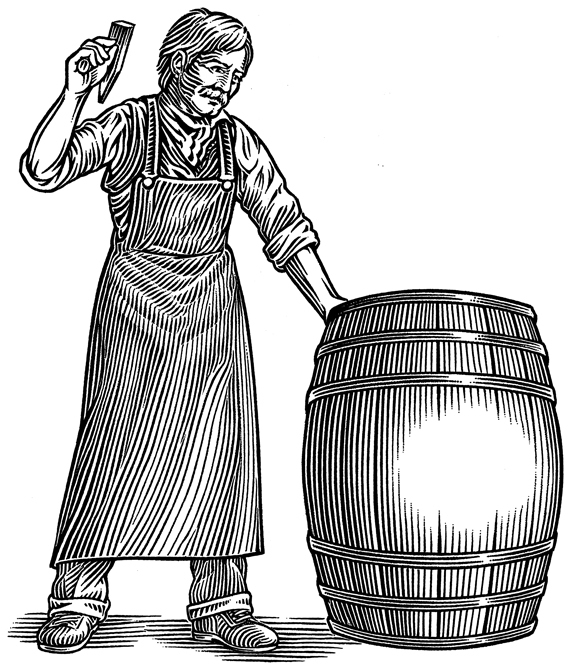 They made beds, bowls, milking stools, and barrels. This adze reminds us that Norwich residents relied upon the forests for everyday life, from fires to keep warm to sources for making the beds where they slept and the bowls from which they ate. 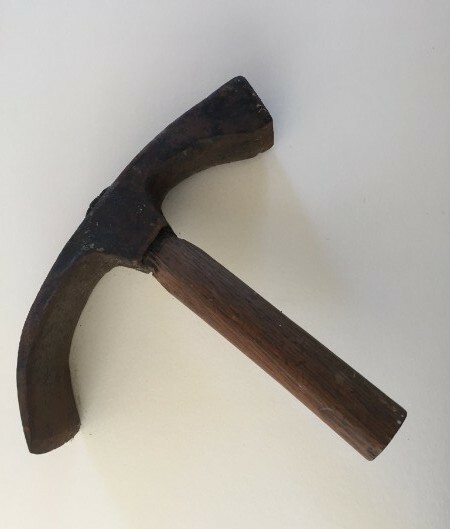 Farmers often visited the blacksmith to purchase their axe or adze heads and then made their own handles. This adze, however, appears to be cast rather than hammered into shape by one of Norwich’s blacksmiths. To make it required iron mongers, blast furnaces, artisans, and merchants—all components of the Industrial Revolution. While this simple tool has languished in our shed, a close look ties Norwich history to the changing forested landscape, the growing market economy, and the Industrial Revolution. The woods and fields that surround us today are heavily shaped by those who harvested the forest so heavily through the nineteenth century.